Storage Brisbane - At Oasis we offer the perfect solution for all storage problems. In fact, we recognise that a more direct access to items is a vital part of providing first class storage services. That's why we designed our centre in a way that makes it easy for clients to drive straight to the door of their unit. 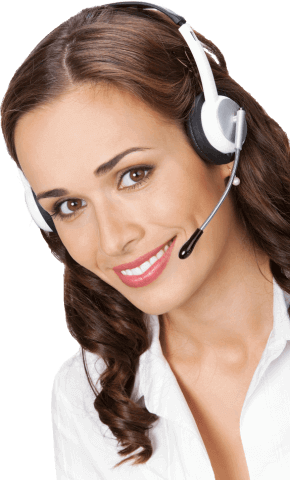 We like to allow our customer's easy access to their stored items without any hassle. So, unless you need help moving any possessions, they are always at your fingertips and under your control. We put you in control, your storage, your terms! No lengthy contracts, you choose for how long you'll require the use our storage facility, just 1-month minimum. Also, we offer a range of sizes, don’t pay for more than you need! Oasis Storage facility south of Brisbane offers a modern high-tech centre with low price options to suit every budget. We realise you need to know your items are stored in a safe and secure location, but without it costing a fortune. So, why not take advantage of our Special Discount - 10% off (T's & C's apply) and we guarantee to beat any other comparable quote! 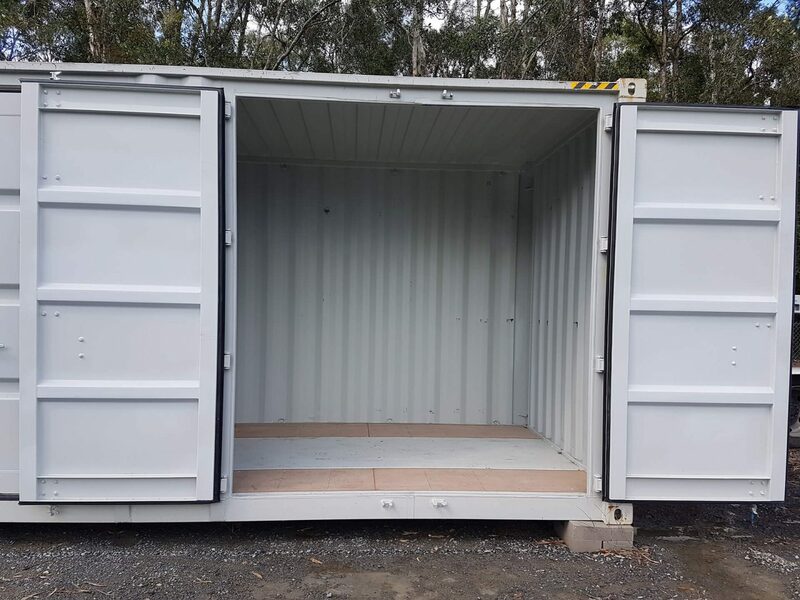 With our convenient location, we provide useful storage services for clients in the Brisbane area through to the Gold Coast. Come and have a look for yourself; our centre is sure to have the right solution to suit your needs. Storage Units Brisbane - we have it covered! Personal - Including even the smaller things! Business - Is your business outgrowing your space? Documents - Are you up to your neck in paperwork? Experience modern self storage - personalised to meet your needs. We can help you to regain your personal space! Time To Declutter - Is your spare room full of items you just don't use day to day but want to keep? Are your wardrobes overflowing and need sorting out? Perhaps the garage has become a dumping ground for unused things. If you can't get to the essential everyday items, then it's time to let Oasis help you out! For Five Star Self Storage Brisbane - We Tick All The Boxes! Are You Moving, Renovating or Building? Then this could be the ideal time to put your items into storage. You may need things out of the way for a short period. That's fine; we can show you how with our 'no long term contracts'. So come on, create space today, give yourself more room - make life easier! Our secure facility offers peace of mind knowing your items will always be kept safe. 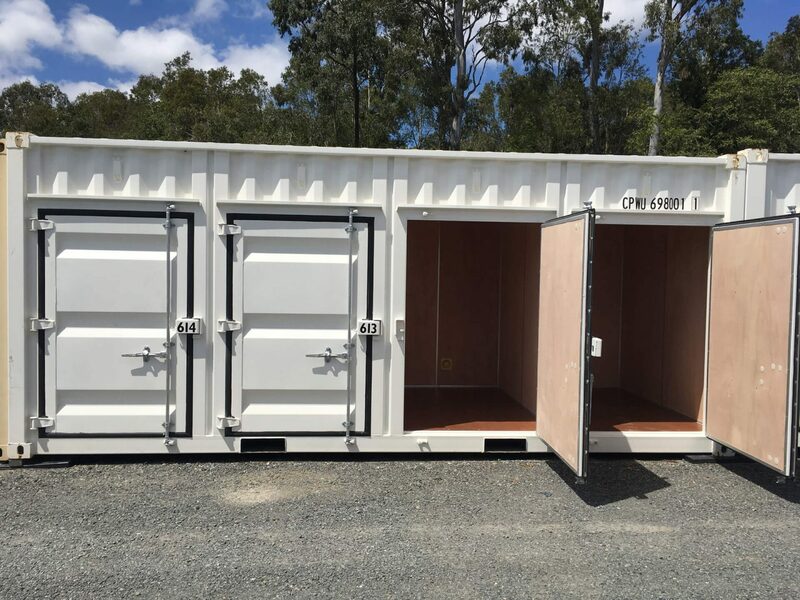 Cheap Storage Prices Brisbane - 10% Discount - please hurry!